Ladies Outerwear has something for all weather conditions. Forgot password? Please click here to reset your account password. 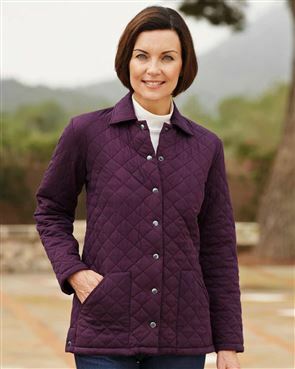 Country Collection offer a large selection of stylish and practical ladies outerwear. 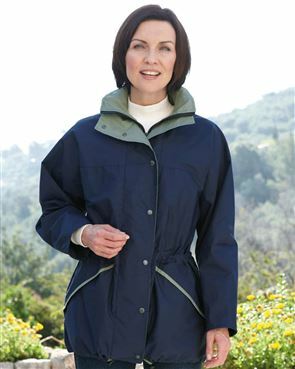 Choose from a range of ladies waterproof, quilted and fleece jackets and gilets. Available in a range of colours and sizes we have something to suit your every outdoor need. Wrap up in style and comfort for the season ahead with our ladies outerwear that do more than just keep you warm.